Water leaks under your kitchen sink are often caused by worn out plumbing parts such as basket strainer, or a poorly installed basket strainer. If the basket strainer was poorly installed by a plumber it usually will have to be replaced. 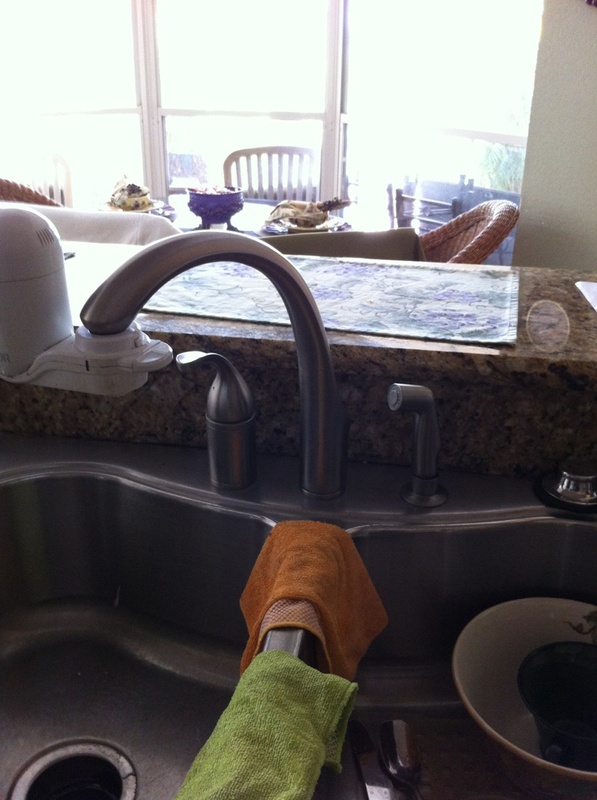 Most cases water damage in your Orlando FL home could be from plumbing valves under your sink and supply lines installing quality supply valves and stainless steel braided supply lines is the best improvement you can make to reduce the possibility of plumbing leaks under your sink in your home and getting a qualified Orlando plumber to do this. Drain pipes and p-traps come in several qualities. Plastic, thin brass and heavy gauge brass. When you consider the amount of plumbing labor involved replacing the drain pipes we recommend using the best and having a qualified plumber install it.